What are your expert skills? Now and in the future? What will you spend your days on mastering? As you can see, this is an area that I’m very interested in. I will now give you a run-through about how you can become a Master of your own life, skills and passions. 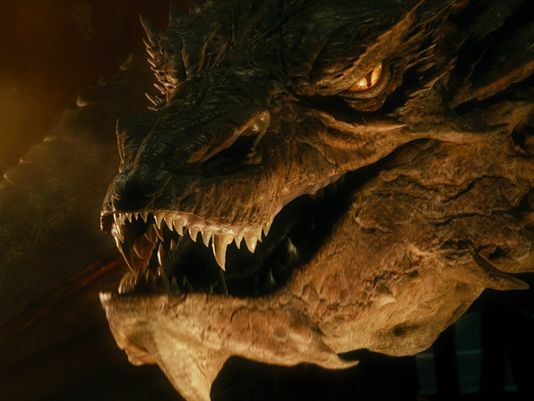 What insights can Sherlock Holmes, Smaug and Tauriel give us on the quest of living? — Life can be made more social. We can have more intent in our thoughts and actions. The Brain is the most astonishing invention of the Universe. Start treating it with the Awe it inspires and it will start giving back to you. Life is about making a flourishing society here on Planet Earth and we can become skilled experts in helping it along. Below I will give my thoughts on the subject. Do share your thoughts too below, in the comments or find me at my next social event and discuss it. We all now that it takes time to master a skill. And Malcolm Gladwell’s 10.000 hour rule is jet an arbitrary number for becoming an Expert. Some take less and some take more. I went and saw The Grandmaster last year and it certainly takes more than 10.000 hours of training to become a Grandmaster let alone a Master in Kung Fu. Yet if you break down any skill in small pieces you can become a novice in every skill-piece in just 20 hours according to Josh Kaufman. To make a movie like this and the first trilogy you not only need a super team of experts and masters in each and every skill required. When you put them all together in the right teams you create something more than the sum of the whole. The emerging outputs of such a creative teams is just amazing. No-one can argue against that. In-movie wise we have the Dwarfs. What they have created in Erebor is also a fictional masterpiece of engineering. When lead by a strong vision where everyone has put their heart into their own master craft, there is no limit to what we can create together. That’s why I’m advocating using storytelling so much to help shape the future into what we want it to be. Soap Operas and Reality TV maybe great ways to stimulate our unquenchable thirst of our social brains to get more social stimuli? But when it comes to building common visions for our future, not so much. Then we need stories with a lot more philosophical thoughts going into them. Then we have the fictional Master teams as well. From Tauriel and Legolas in the The Hobbit to Sherlock Holmes and John Watson in Sherlock. Both connected through Benedict Cumberbatch and Martin Freeman. So why does it take more than just the 10 000 hours, to become great at something? If it was easy everyone would make Masterpieces like this. And even this movie I find too lacking in its philosophical parts. How should we all get better in our trades? If we are to make better art like Seth Godin says we better get good at it. I will try to find out how. 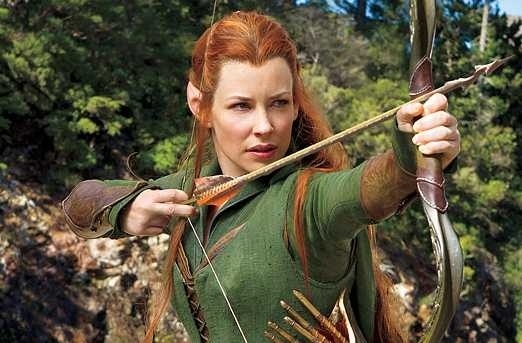 The stunts that Tauriel and Legolas pulls when fighting the Orcs in The Hobbit is very spectacular indeed. But when you think about it, what a human grandmaster learns in 40 years of training, is nothing compared to how much training a 600 year old Elf must have. Lets say 4 hours a day and it will be something around 200 000 hours. Then you’re expected to be able to do the stunts they are doing without even blinking twice. They are able to become true champions of any craft or art of their choosing. And who wouldn’t want that? Do you? What about Phil in Groundhog Day? How long does it take him to master all the skills in the end? Harold Ramis responds to a calculation by saying he spends at least 30 to 40 years in the Groundhog-verse. So what is time well spent? Who are we to judge what skills are worth spending a lifetime on nourishing. What are the jury saying about becoming an expert in anything other than a traditional craft? And what skills should you devote an entire lifetime on to become a master and eventually a Grandmaster [Grandmagistra] in? Just practicing a skill over and over ain’t gonna cut it either. Yes for you to master a skill you will need to have a passion for it or develop a passion for it along the way. And passion alone is not going to cut it either. Cal Newport gives a great speech about it here: “Follow Your Passion” Is Bad Advice. He is just putting a spin on it. Of course it’s great to have one or many passions. But in order for you to become an expert you need to have the knack for it as well or you will be fighting a very uphill battle. So how does this help you and me? For one thing if we are to become masters of our craft and art we there is probably not too many shortcuts around the hours put in. Practice makes perfect, and perfect practice makes you even more perfect. Then it becomes even more important what you pick to master. No, the agony. What should I master? Here trying many small skills and learning them in just 20 hours can come very handy. You need to sample many skills and passions to find some that fits in both camps. Either a passion that you may seem yo have the knack for or a talent that you can begin to love. You should try to sample many skills. It’s very helping and insightful and it gives you a better perspective on the whole spectrum of human endeavor. On the road to mastery do explore many branches in your skill tree. Should you find yourself on a dead-end you can easily go back and follow another branch. Does that mean that there is both a long and a shorter road to mastery? It probably does. With the right focus and learning-techniques you can learn a skill or a craft much faster. Leaving room over for other skills to learn as well or becoming even better at something. Also worth taking into considerations when learning something is this pillars I will talk about in a coming blog-post: Mental Condition, Technique, Motivation, Social Setting and Fun. But don’t be afraid of cultivating some mad passions that you posses. As long as they are not to harmful they may do you and society some good. We are in such of dire need of more originals in the world. Serendipity may take you a long way. Just try to be mindful of what you are doing and keep and open dialogue about it with yourself and maybe a mentor or two. Take deep breath and take a sip of your favourite beverage. Dr. John Watson: Am I pretty? Sherlock Holmes: Beauty is a construct based on childhood impressions, influences, and role models. Sherlock: A dragon slayer. Is that what you think of me? Mycroft: No. It’s what you think of yourself. 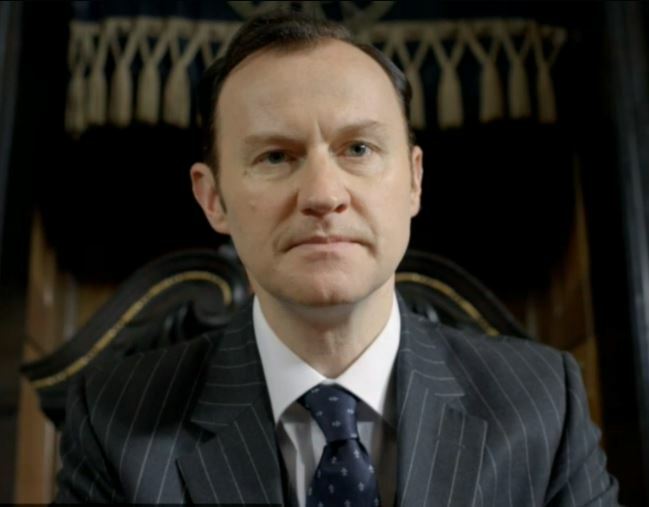 Mycroft: MI6. They want to place you back into Eastern Europe. An undercover assignment that will prove fatal to you in, I think, about six months. 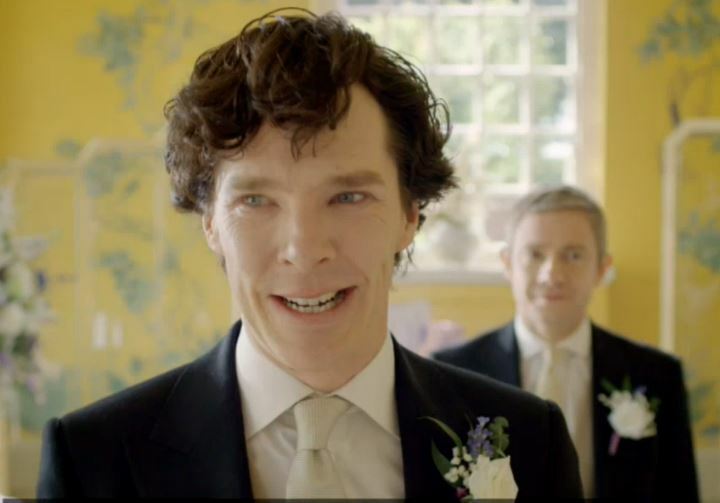 Sherlock: Then why don’t you want me to take it? Mycroft: It’s tempting. But on balance, you have more utility closer to home. Sherlock: Utility. How do I have utility? Mycroft: Here there be dragons. Here be Dragons is the reference to: “To go on an unexplored quest into an unknown future”. An endeavor for the whole of the human race to embark upon. Killing myths and superstition with science and knowledge. Who will join me in the this quest to be Dragon slayers? So how do you get a Rock’n’Roll mind? When we then think about Robert Kegan’s thoughts about the Self-Transforming Mind. Then it becomes hard to grasp to what insights, an old Elf or an even older Dragon like Smaug, has to come to. Because a mind needs constant stimuli to become smarter. So what has all the slumbering done to Smaug? Not to mention that he spends his time in solitude. Maybe only Madness lies there. Is it no wonder that he likes the mind game with Bilbo so much? 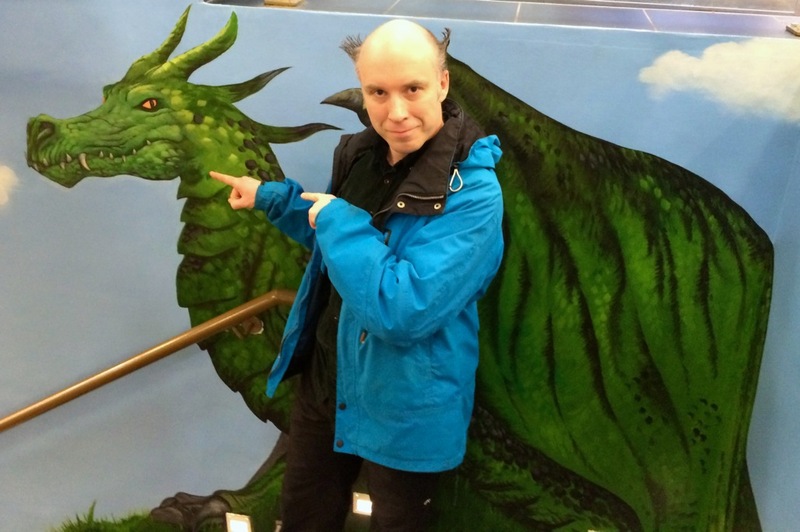 Elf and Dragon brains may also be different from our human brains. Then it’s easier for us to grasp “a mere mortal” like Sherlock Holmes. Although a little far-fetched we all find the mind of Sherlock Holmes very fascinating. He is a master in some areas but a novice in others. But he is still a human we can relate to despite of being a highly functional sociopath. That’s why he is the star and not his even smarter brother Mycroft. Par that with the humorous and thought-provoking story of Sherlock and it’s now wonder the series is such a hit. This is fiction at it’s best. It makes us feel, laugh and most importantly think about the world. On top of all I discussed above we all also need intellectual stimulation, rest, exercise and a safe social environment to make our brains smarter. I will go into that in a coming post. To give you a heads up here is a teaser with Dan Hurley, in which he talks about: Can You Make Yourself Smarter? Start Rocking and Rolling your mind. Give it a shake now and then. Change perspective to get another view of the world and yourself. And get your heart pumping and your blood rushing. It turns out your brain runs on blood filled with sugar and oxygen. Give someone a hug to get the Oxytocin flowing. Stare someone in the eye and give them praise. Connect socially with everyone around you. Let us all challenge our minds and bodies to become smarter, better versions of ourselves! Get a great coach or mentor. Narrate your own story out loud to yourself. We can all become Grand Maestros of Life!